Thank you for supporting our fundraising campaign! 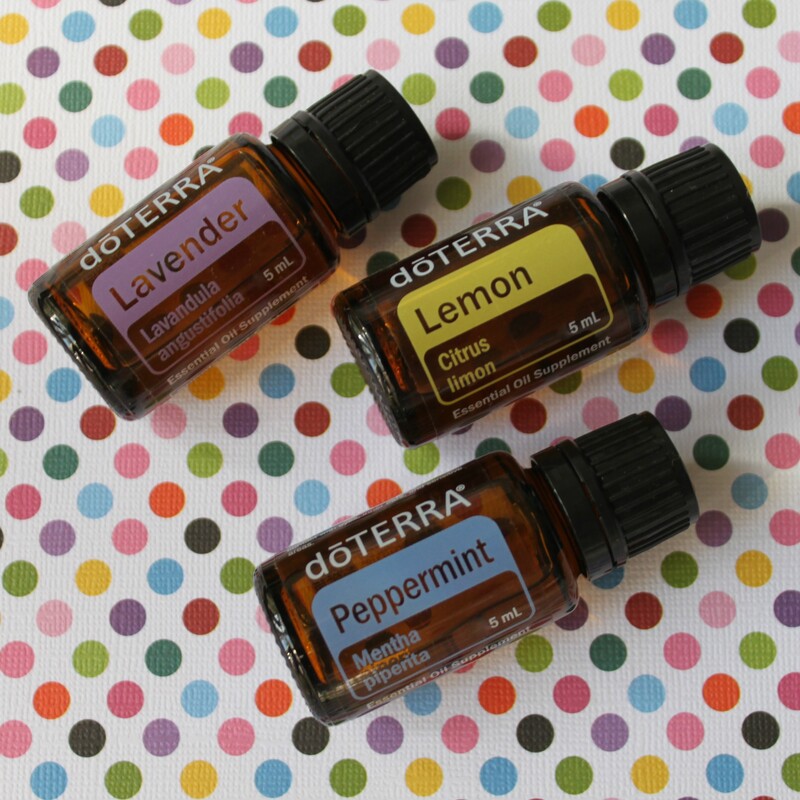 Each of these products are powered by the natural benefits of doTERRA essential oils. All profits go to Up Place Garden Project at BES! Go Mountaineers! 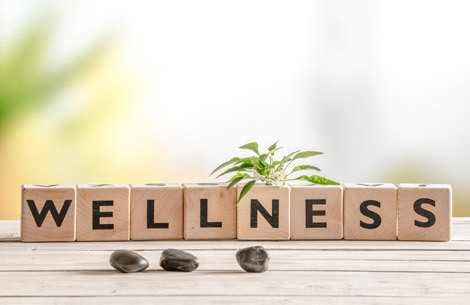 Are you currently working with a doTERRA Wellness Advocate? 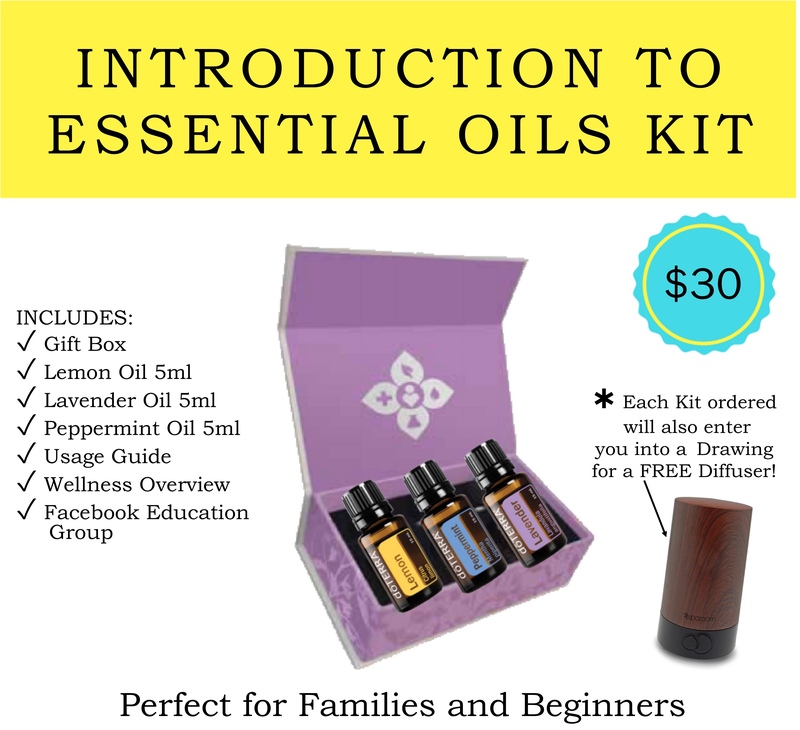 Yes, I want to schedule my free 30 minute wellness overview to learn more about how to use Essential Oils for my everyday needs. Yes, I want you to approve my request for the beginner's educational group on Facebook. Copy this link and paste into your browser to request to join: https://www.facebook.com/groups/1175810722476790/ I do not want to be contacted until my order arrives.